Ukraine and Turkey have signed the intergovernmental agreement on mutual trips of citizens with national ID cards. The document was signed during the official visit of Ukrainian Prime Minister Volodymyr Groysman to Turkey, the Government portal reports. 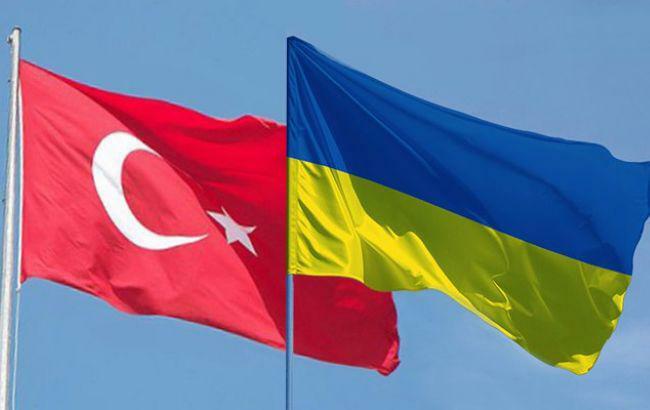 “The provisions of the agreement stipulate that citizens of Ukraine and citizens of Turkey who are holders of passports in the form of ID cards containing a bio chip, shall be able to enter, exit, transit and stay without visas on the territory of Turkey and Ukraine for up to 90 days within 180 days,” the statement reads. The implementation of the agreement is expected to promote the development of bilateral relations between the two countries, intensification of contacts in social, economic, cultural, humanitarian and other areas.